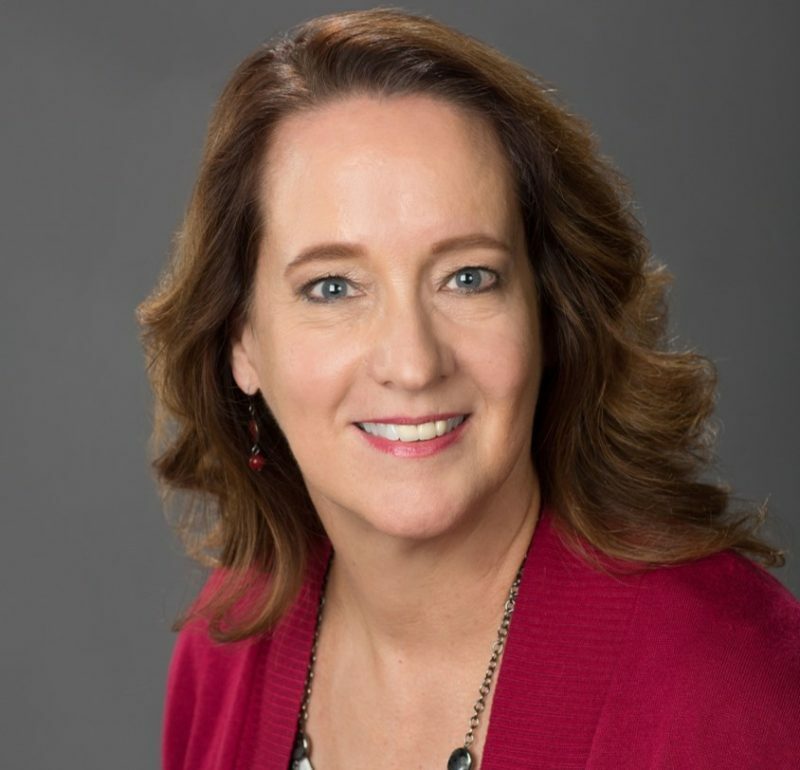 CARSON CITY, Nev. – In Plain Sight Marketing, LLC announces the addition of longtime communications professional Anne McMillin, APR, to its agency as an account manager. In this capacity, McMillin will manage the day-to-day accounts of IPSM clients and support Kathie Taylor, APR, chief marketing officer and Renee Plain, chief executive officer. Prior to joining IPSM, McMillin spent a decade at the University of Nevada, Reno in the communications offices at both the medical school and the larger university. While at the medical school, she helped re-establish the alumni magazine and subsequently served as its managing editor and primary writer. She also served as the school’s primary media contact, reaching out to local media outlets to tell UNR Med’s story. In the mid-2000s, she worked as a reporter at two community newspapers, including the “Fallon Star Press” in Fallon, Nev., where she garnered several Nevada Press Association awards for her features and business writing and was named the 2005 “Journalist of Merit” for medium-sized weekly newspapers in the state. The earlier part of her career was spent in civil service as the Public Affairs Officer at Naval Air Station Fallon. In this capacity, McMillin was responsible for all community relations, internal and external communications and media relations for northern Nevada’s major military activity. A longtime member of the Public Relations Society of America, she currently sits on the board for the Sierra Nevada Chapter. She earned the chapter’s Hall of Fame award in 2015 and a Silver Spike Award in 2010 for her work at the medical school. She earned her Accreditation in Public Relations from PRSA in the 1990s. McMillin graduated from the University of California at Davis with a double major in international relations and French. Photo cutline: Carson City-based In Plain Sight Marketing welcomes Anne McMillin, APR. In Plain Sight Marketing, LLC, founded in 2012, is a full-service marketing, communications and public relations agency located in Carson City, Nev. specializing in strategic messaging, branding and communications in Carson City, Douglas County, Yerington and Reno. For more information, visit www.ISPMLLC.com. Our new Social Media and Digital Marketing Coordinator will….